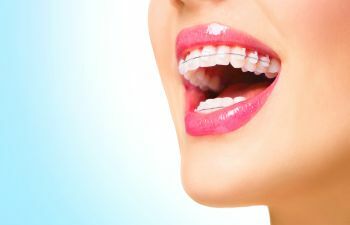 Cosmetics: Do you have a gap between your two front teeth just like your dad? Do you have pointy canine teeth just like your mom? The aesthetics of your smile can display certain traits that you simply got from your genes. It doesn’t mean they are not correctable, however, if you are dissatisfied with what you got handed down. 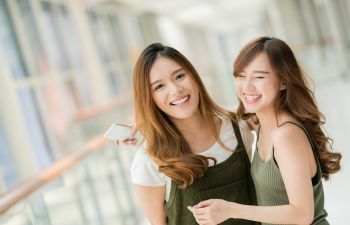 Dry Mouth: You can blame your genes for your chronic struggle with dry mouth if both you and your mom or dad are mouth breathers. Mouth breathing is said to be an inherited trait, and one that is a primary culprit to dry mouth. We need saliva to fight decay and bad breath, so treating your dry mouth is critical. Sweet Tooth: Your poor eating habits may have also been passed down from your family. You may find yourself addicted to sodas and insistent upon having that sugary dessert after every meal. 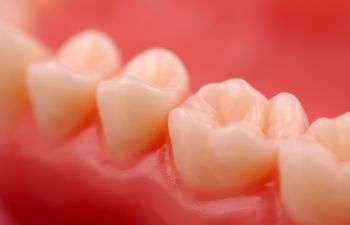 This can cause enamel erosion and cavities over time if you don’t change your ways. 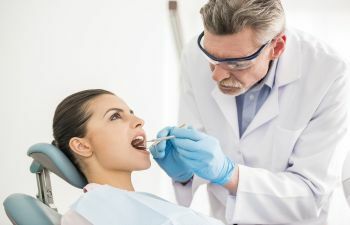 Dental Fear: Are you scared to go to the dentist? 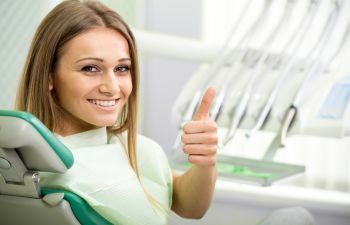 Do you need sedation dentistry to get through a routine cleaning? Ask yourself how your dad felt about the dentist. 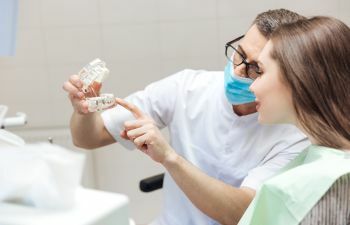 According to researchers at the University of Madrid, kids with dads who feared the dentist were twice as likely to be fearful themselves, compared to children with mothers who disliked the dentist. 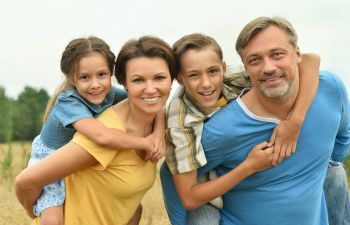 Balance of Oral Bacteria: While you can’t say that you inherited a tendency to get cavities or you “have soft teeth like your mother,” you can say that your genetic makeup influences the mix of good and bad bacteria in your mouth. Your genes also affect how your body responds to the bad bacteria. 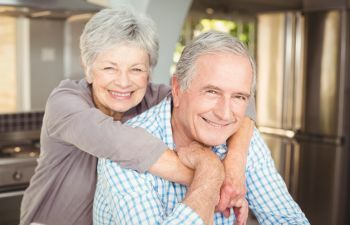 Therefore, to an extent, you can point fingers at your parents if you have to maintain a more diligent oral hygiene routine than others, as bad oral bacteria causes decay and gum disease. 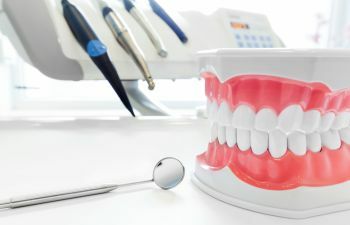 At Mitzi Morris, DMD, we welcome the opportunity to help you with your dental concerns, whether they are inherited or not. 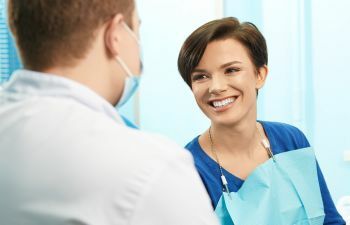 We offer a full menu of cosmetic and restorative dental services to ensure you have the healthiest and most attractive smile possible, despite what your genes have given you!